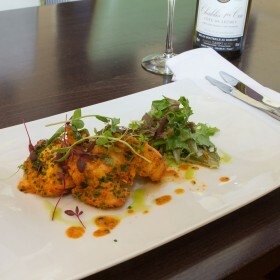 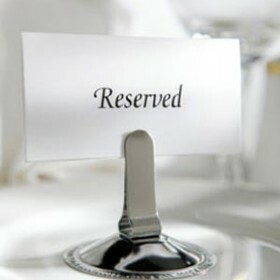 We have a very special evening planned with a multi-course tasting menu served at your table. 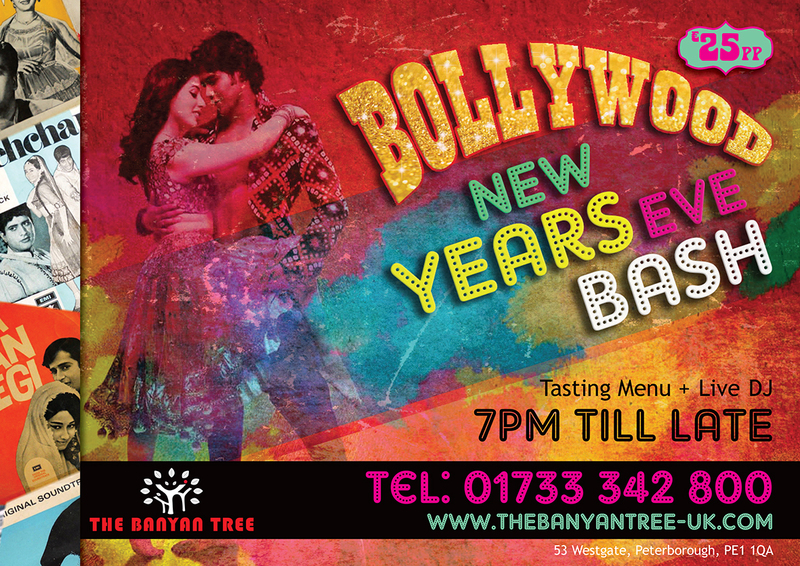 The evening is completed with full Bollywood and Pop anthems being played by Sona Road Show. 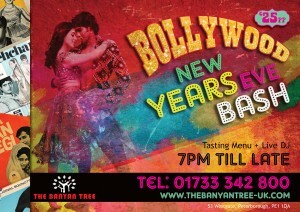 Why not get into the spirit of the evening and come along in Bollywood attire !!! 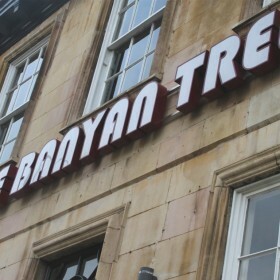 Sign up for our email newsletter to receive the latest news and special offers from The Banyan Tree, straight to your Inbox.